History can be found and experienced around nearly every corner in Rochester, N.Y. In conjunction with New York State History Month, learn more about some of the people and places in Rochester that have helped to shape the world around us. Flour fit for royalty. 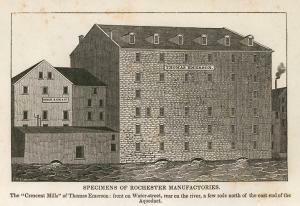 The flour mills at High Falls produced flour of such high quality that Rochester flour was world-renowned. The Erie Canal made Rochester America’s first boomtown and its flour was shipped out all over the world. Even European royalty desired Rochester flour. Today the 96 foot tall waterfall at High Falls is a centerpiece of Rochester’s Downtown and the remnants of the flour mills can still be seen. Even now Rochester, N.Y. continues to be a city of innovation. “Failure is Impossible” was Susan B. Anthony’s famous quote from the very last speech she gave in Washington D.C. She spent her life working tirelessly for education reform, abolition of slavery, labor reform, women’s rights and the right to vote for all Americans. Her home in Rochester was the base of operations for the women&apos;s rights movement and many famous Americans visited and stayed there. She was arrested in her living room after voting in the 1872 presidential election. Even though she did not live to see the 19th Amendment get passed, she was right, failure was impossible and today she continues to inspire people all over the world. Visitors can visit her home, Now a National Landmark in Rochester, N.Y. (National Susan B. Anthony Museum & House). Abolitionist Frederick Douglass spent 25 of his most productive years in Rochester. Douglass, an escaped slave, published the abolitionist newspaper The North Star here, and assisted Harriet Tubman in the dangerous work of helping slaves escape via the Underground Railroad. 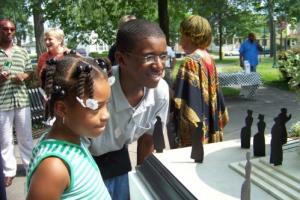 Visitors will find tributes to his life and work throughout Rochester including the Let&apos;s Have Tea statue at Susan B. Anthony Park, stops along the Rochester Heritage Trail, his statue at Highland Park (the first statue in the United States built to honor an African-American man), exhibits at the Susan B. Anthony House & Museum and the Rochester Museum & Science Center, as well as his burial site at Mount Hope Cemetery. If you do not recognize the name Hiram Sibley then perhaps the name Western Union may ring a bell. 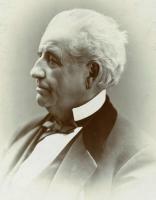 Sibley served as first president of Western Union Telegraph Company and in 1861 helped form the Pacific Telegraph Company. This was the final link between the east and west coast of the United States by telegraph forever changing communication in the US. Today visitors will find mentions of Mr. Sibley around the city of Rochester including as part of the tours at Mount Hope Cemetery and while enjoying your lunch at Founder’s Café. 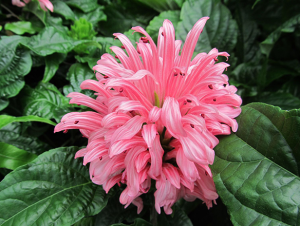 Horticulturists George Ellwanger and Patrick Barry gained international attention for their nursery business in Rochester, NY. Today, visitors enjoy beautiful parks and gardens all throughout the city and region, including over 500 varieties of lilacs in Highland Park. 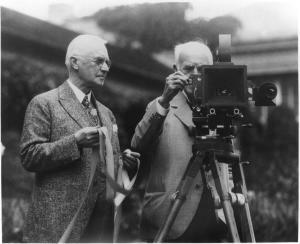 George Ellwanger and Patrick Barry forever changed the face of Rochester when they gifted 20 acres to the city in 1888. 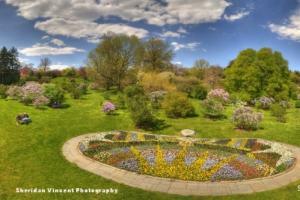 This land became the first part of what is now Highland Park, location of the world famous “Lilac Festival” each May. Rochester’s moniker was later changed from the “flour city” to the “flower city," (ah, see what we did there?). When you walk into the Strong Museum visitors are immediately in awe of all the incredibly playful sights and sounds including a carousel, an aquarium, Sesame Street, and a kid-size Wegmans grocery store. 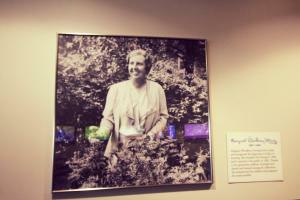 You may just walk past a plaque on the wall with the name Margaret Woodbury Strong, but take a moment to learn about the woman behind the museum. Never one to throw something away, Margaret saw treasure in everyday objects, especially toys and dolls. Today the museum continues to study the way these objects shape who we are through play and imagination. Inspired by Margaret Woodbury Strong, the Strong Museum continues to add to its collections including the most comprehensive public collection of video games, and other electronic games in the world, and the very first Monopoly game. Olmstead was an American landscape architect, and is considered to be the father of American landscape architecture. You may know him as the man who designed Central Park in New York City. 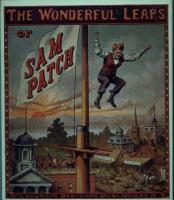 What you might not know is that he created 4 parks in Rochester, NY that continue to be attractions for visitors today. During your next trip to Rochester visit Genesee Valley Park, Highland Park, Seneca Park (home to the Seneca Park Zoo), and Maplewood Park to see Olmstead&apos;s creativity in design first-hand. Visitors to Rochester can enjoy an Erie Canal Tour on the Sam Patch Packet boat, a replica of an 1800s packet boat. But who is Sam Patch? He was a famous daredevil who traveled to different cities, drawing great crowds to see his feats of daring do. He was the first person to reportedly survive jumping Niagara Falls. On November 13, 1829 he came to Rochester to take on High Falls, a 96 ft. waterfall in the center of the city. When he didn’t emerge from the waters of the Genesee River it appeared that High Falls had finally claimed Sam Patch—but his legend remained forever here in Rochester, NY. Did we forget anyone? You bet we did! That’s the best part of visiting Rochester, there is always more to discover. Visit these attractions to learn more about history in the Rochester and Finger Lakes region.